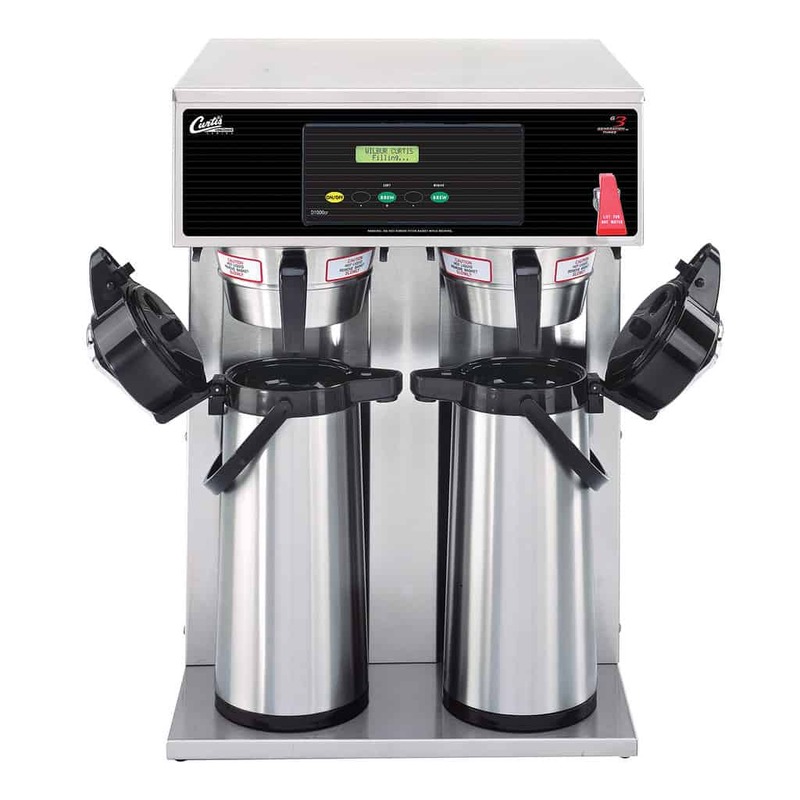 The Curtis D1000GT Automatic Airpot Brewer has a brewing capacity of up to 15 gallons per hour. 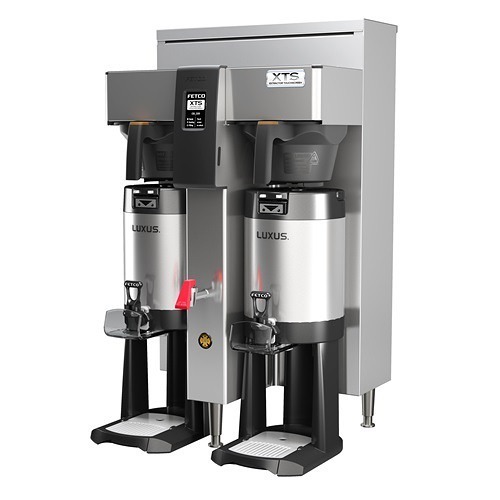 The LCD display and color-coded buttons make it easy to control all brew settings, assuring high-quality gourmet coffee every time. 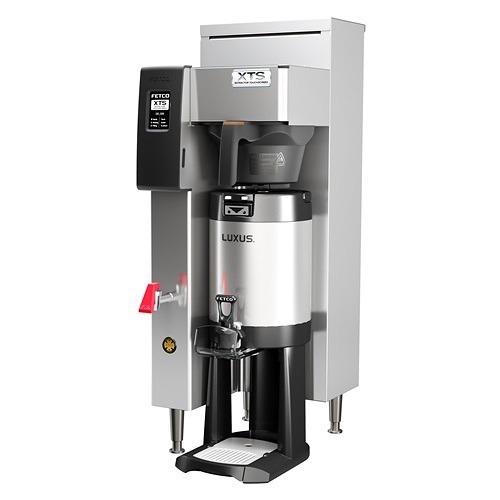 The Curtis D1000GT Automatic Airpot Brewer brews up to 15 gallons of fresh gourmet coffee every hour. 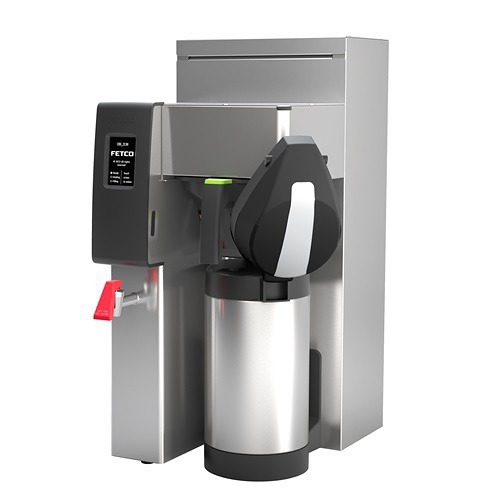 It is designed for use with ThermPro Airpots which keep coffee tasting as hot and fresh as when it was first brewed. Control brew functions with the Intuitive Scroll-Through Precision Programming LCD screen on the front of the brewer. Easily scroll through the settings to adjust brew time and volume, temperature, and more. For security purposes, unauthorized users are locked out of the control settings. Once you find the perfect combination, you can rest assured that your Curtis Airpot Brewer will give you consistent-tasting gourmet coffee every time. 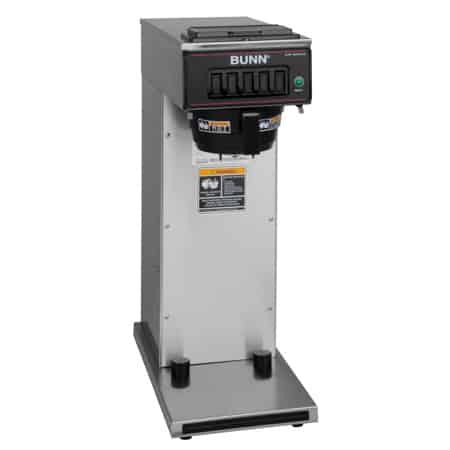 Reduce power consumption with the energy-saving mode that automatically adjusts when the brewer is idle. The D1000GT continually monitors all systems and alerts you when technical assistance is required. If an error code is registered, a service phone number is automatically displayed on the LCD screen, drastically reducing downtime. Buttons are color-coded, making it easier to navigate functions of the brewer.